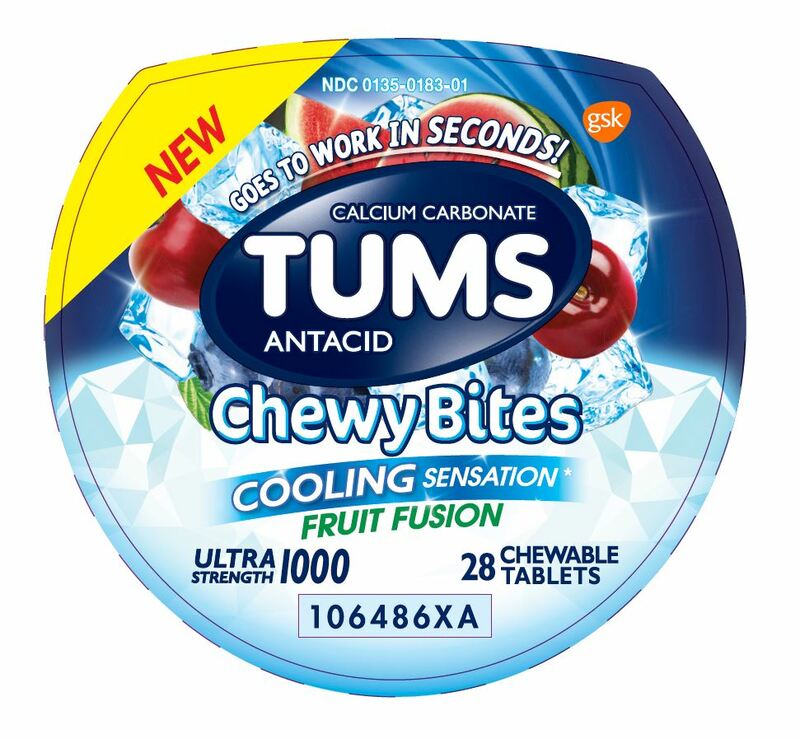 Tums Chewy Bites with NDC 0135-0183 is a a human over the counter drug product labeled by Glaxosmithkline Consumer Healthcare Holdings (us) Llc. The generic name of Tums Chewy Bites is calcium carbonate. The product's dosage form is tablet, chewable and is administered via oral form.